Let’s face it, when thinking of the things you’d want to achieve, a comfortable home is always one of them. When working towards achieving this, one should bank on best in the architectural field. A professional that will be involved from the very beginning to the end. From the planning, designing, all the way to the construction finishing. One who has a strong understanding of all building disciplines including structural, electrical and mechanical. For most people, finding an architect with this level of professionalism tends to be challenging. 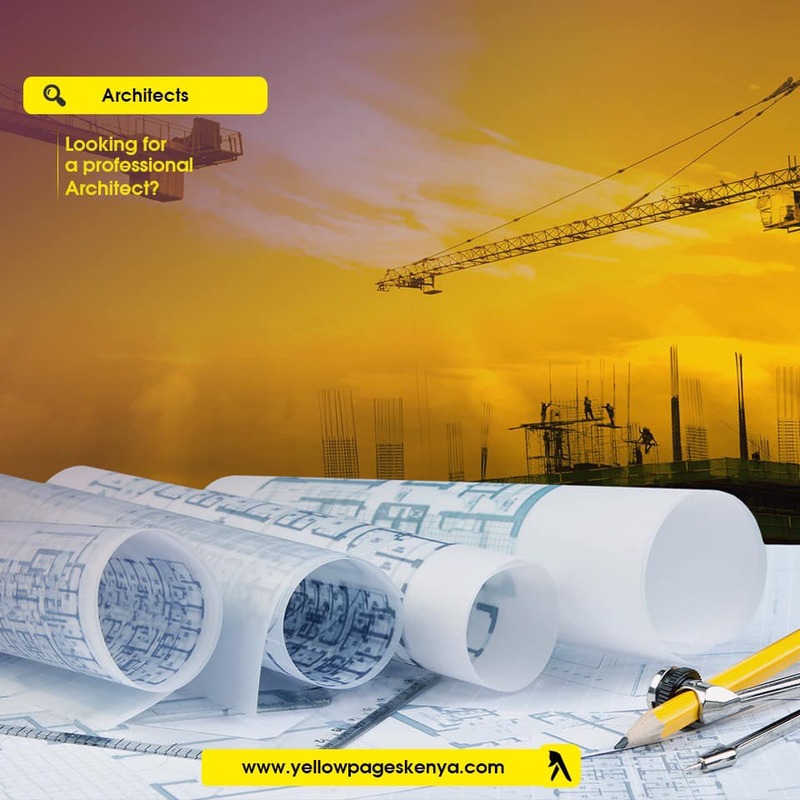 This is where we, Yellow Pages Kenya, the most reliable, online directory come in. By just a clicking the link below, you get direct access to a vast variety of the best architects, their profiles, website and Physical address. Click away!!! OLDER POSTLooking For The Best Tours And Safari Agency?